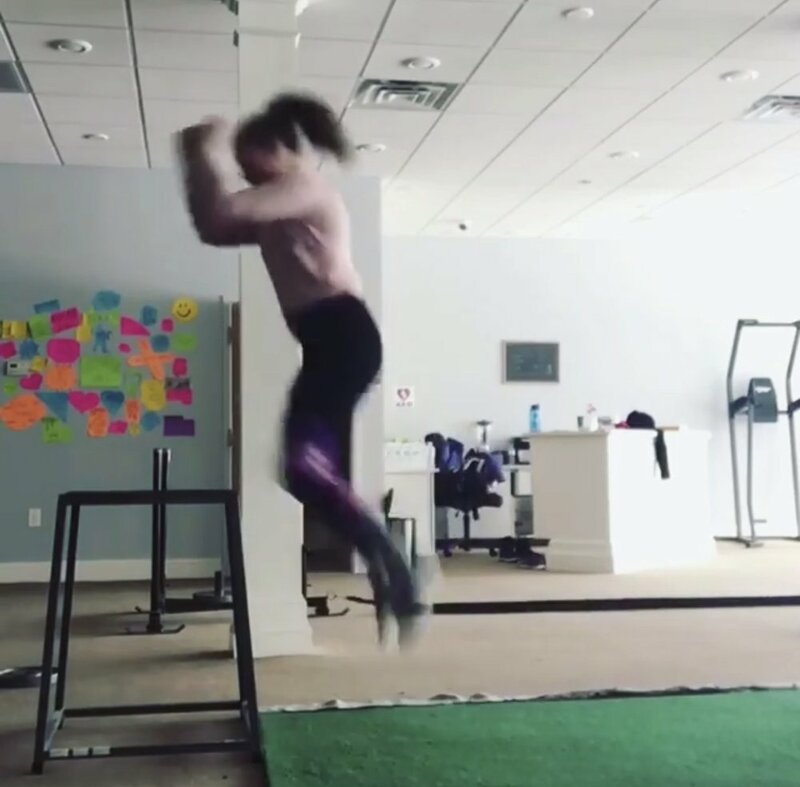 Jumping is a fundamental movement pattern and should have a place in your training program. The purpose of jumping is to add an element of explosive power & to enhance your athleticism. Explosive power is that rate at which you exert force. Jumping builds explosive power because you can exert maximal effort. You cannot do this with a typical strength training exercise like Bench Press because you are forced to stabilize the weight at the top of the movement. Athleticism are the physical qualities in relation to strength, agility, and fitness for athletes. Jumping allows you to build these qualities as well. umping seems to be overlooked in many programs; do not make the mistake of brushing it off. Imagine snowboarding and being able to jump higher and stick landings better. Or running up a steep hill and being able to explode up the hill instead of slow down.